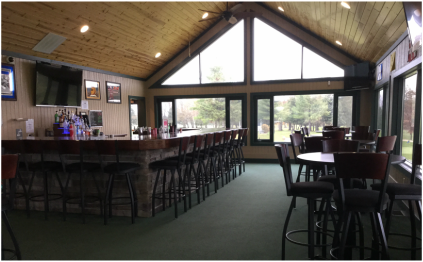 Bird Creek Pub is the perfect way to end your round at Bird Creek. Unwind with your favorite beverage from our fully stocked bar while you relax and enjoy the natural surroundings. *Michigan liquor control law prohibits personal coolers or containers to be brought on the property.